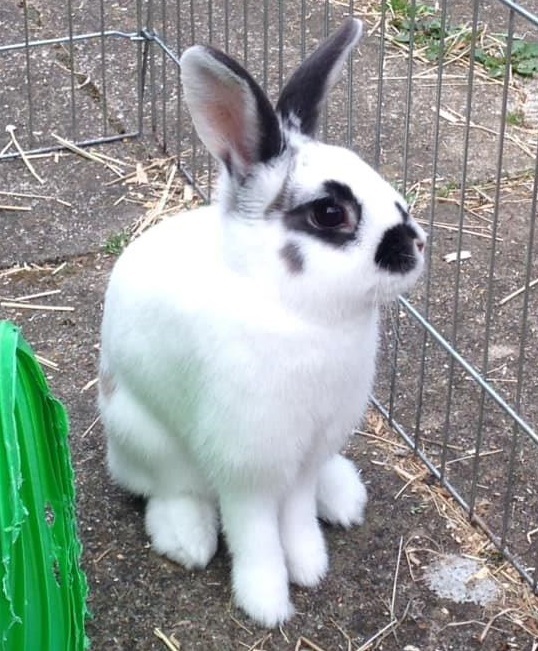 This pretty little girl is Maggie and we are looking for either an adult home for her or one with older children as she is not a particularly cuddly bunny. Sadly her owners were moving house and unable to take her with them which is why she is now looking for a new home. If you have a large hutch and secure run, please call Wadars now to find out more about adopting Maggie.